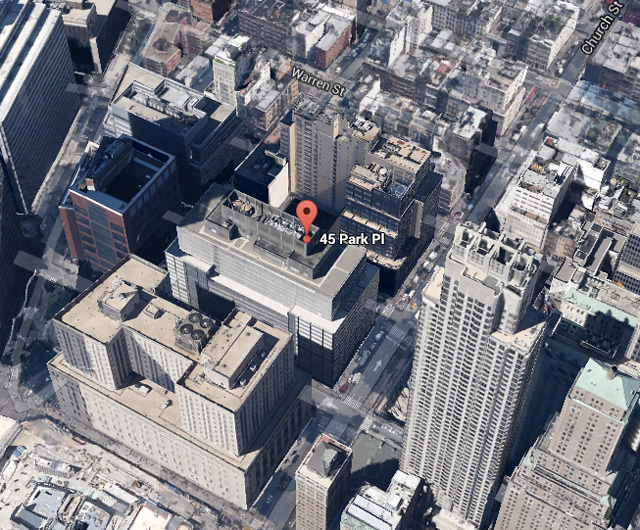 The first permits are up for a new residential tower at 45 Park Place, which is located one block west of The Woolworth Building and 30 Park Place. 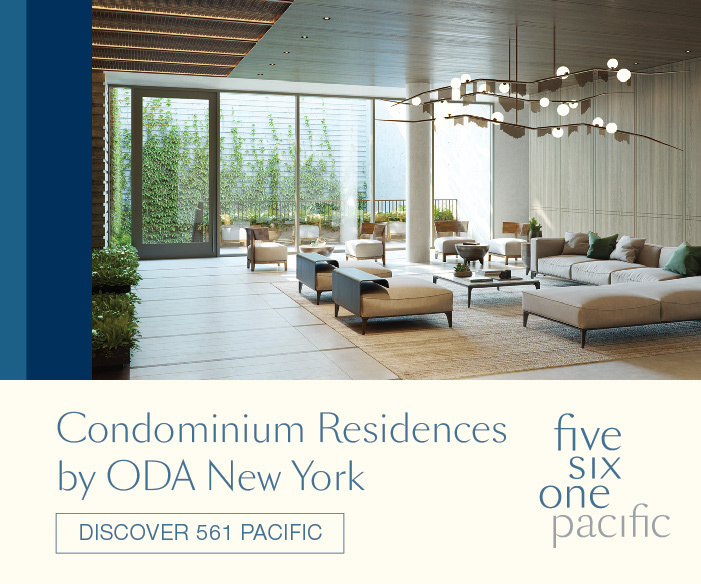 The Commercial Observer first reported on the site’s potential earlier this month, when it was announced that Michel Abboud of SOMA would serve as the design architect; Ismael Leyva is the architect of record. 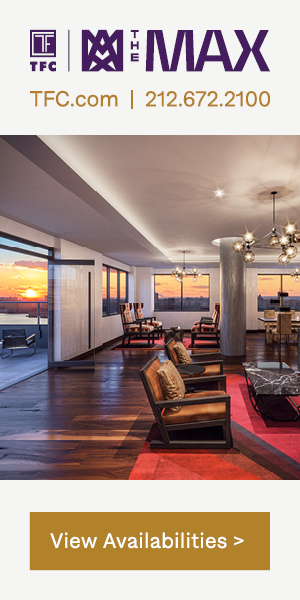 The DOB filings list the project’s height at 39 stories and 597 feet, and the building will only have 48 units; the project will clearly be very high-end. 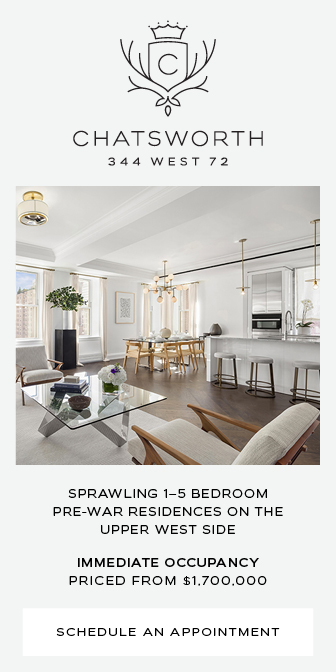 45 Park Place will have 118,105 square feet in total, including 1,057 square feet of ground-floor retail; those numbers translate into an average of approximately 2,400 square feet per residence, which is particularly impressive for Lower Manhattan. 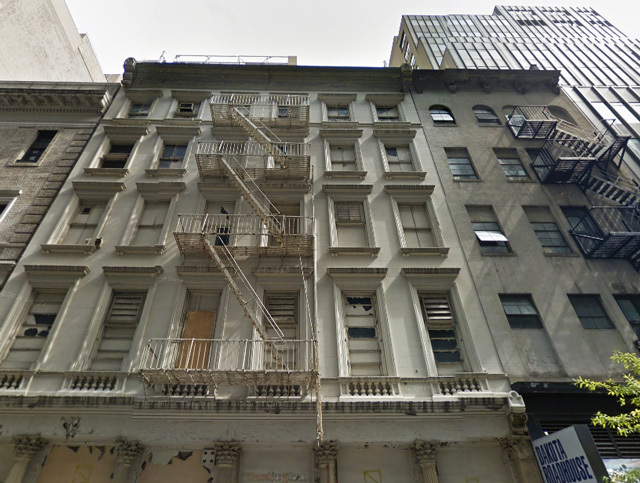 Given the data behind the project, it appears that 45 Park Place may become one of the most expensive residential buildings below 57th Street. 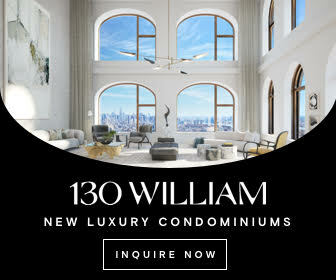 The development will have a boutique appeal uncommon to large high-rise developments in Lower Manhattan, and besides generous floor-plans, ceiling heights will cater to super-luxe buyers. The immediate location is slightly removed from prime Tribeca real estate, but a stellar design could compensate for that shortcoming. While renderings remain hidden, other sliver-towers could hint at the development’s eventual appearance, which will probably be glassy. 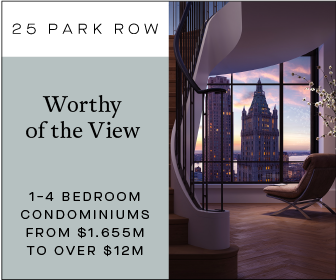 Even at 600 feet tall, 45 Park Place will barely impact the overall skyline, though a relative lack of high-rises to the north will ensure some visibility for the structure — as well as comprehensive views from within. Per the Commercial Observer, completion is slated for 2017.